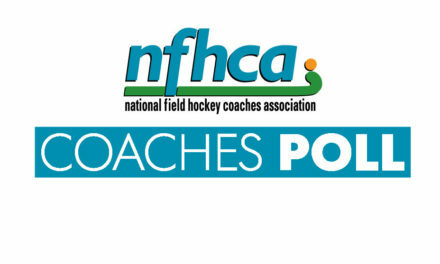 This weekend Shooting Star will host a brand new event in its tournament series, the Shooting Star Indoor Invitational. 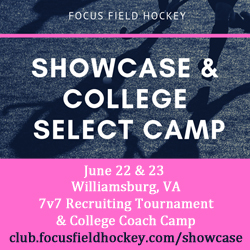 40 teams will compete at the U14, U16, and U19 age divisions in a professional indoor atmosphere that includes FIH boards and goals, sport court and more. 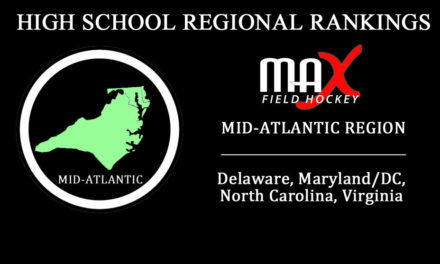 The teams hail from 8 different states and Canada, and were invited based on their MAX Field Hockey Club Rankings, regional standings, and historical indoor success. 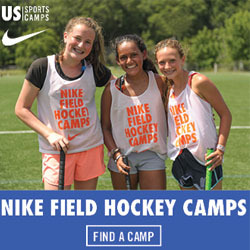 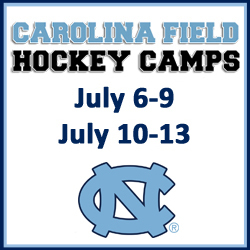 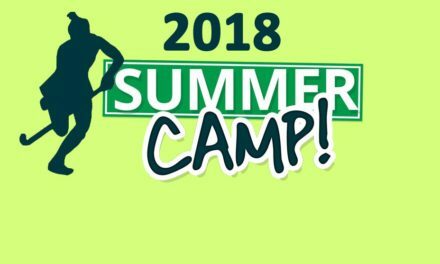 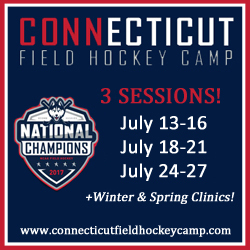 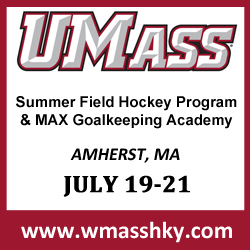 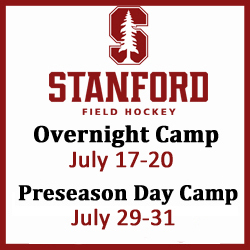 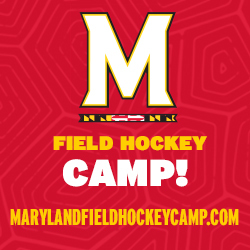 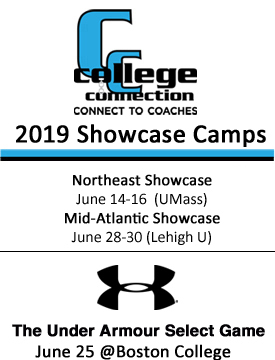 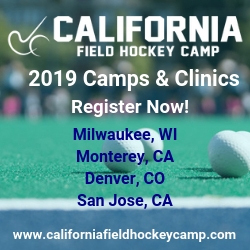 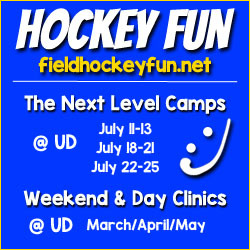 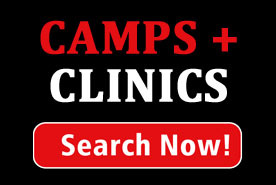 Search 115+ Summer Camps & Clinics!